A brilliant easy step by step method to create a personalized PDF that can include the affiliate's id in a product link which will give them, and me, extra sales when they give the eBook away! 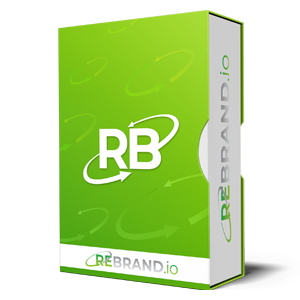 We Gave Away A Rebrandable PDF Using Rebrand.io To Encourage Prospects To Register For My Webinar Last Week And It Went Viral! I Had Over 600 People Register For My New GoToWebinar In Just 4 Days.